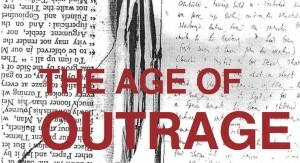 ‘Outrage’ is a feeling of anger that has given birth to rebellions on most continents over the past years, inviting us to examine the rebellious forces at work in 20th and 21st century British literature. How do British writers rebel against their predecessors, how do they transform narrative strategies, experiment with style or give rise to new literary forms? By pushing the limits of the text, they seek to question these limits, which leads to a ‘textual crisis’. 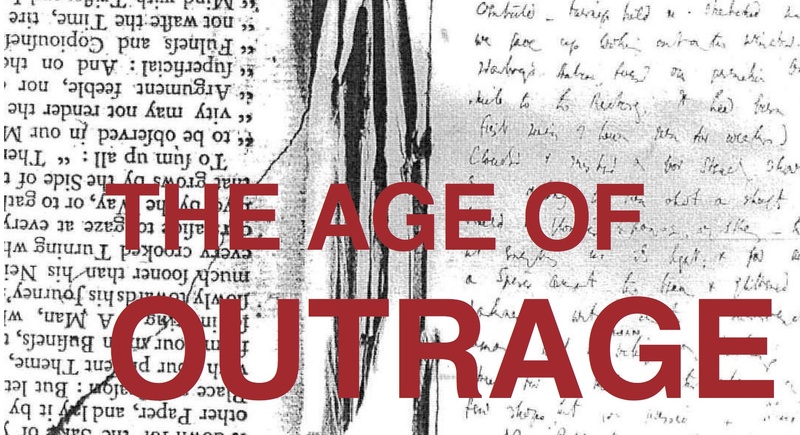 What are the devices used to denounce a certain literary order?